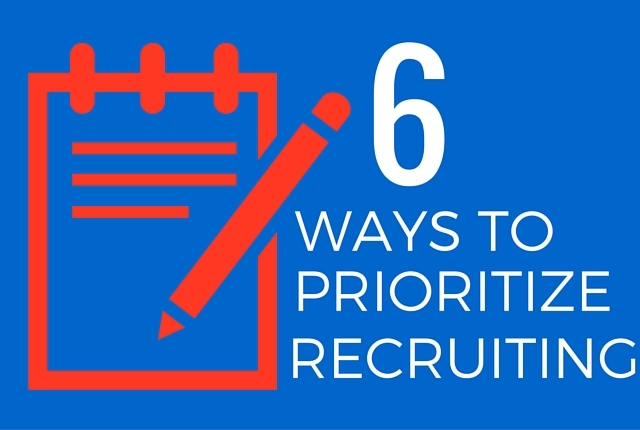 Prioritizing your work can often seem like a mundane waste of time that could be spent actually tackling the things that you need to get done as a recruiter. However, as Inc points out, “time is money”. If you want to be a successful recruiter, it’s important that you are working on the right things every day. There are 6 ways you can prioritize your days in order to focus on what’s closest to the dollar. 1. Tackle Easy-to-Fill Jobs Quickly. 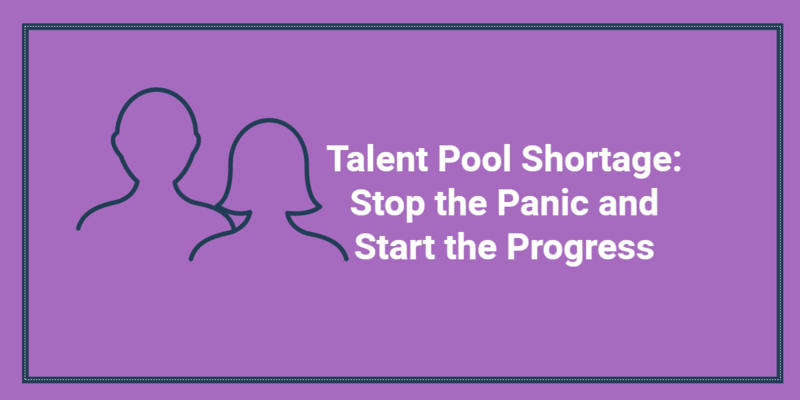 If you have a job opening with a client that you have successfully and easily placed candidates with in the past, it’s smart to spend time on this before a hard-to-fill or questionable job opening. When you know what you are looking for, know where to find the right candidates, and have a well developed this should be a quick placement for you. 2. 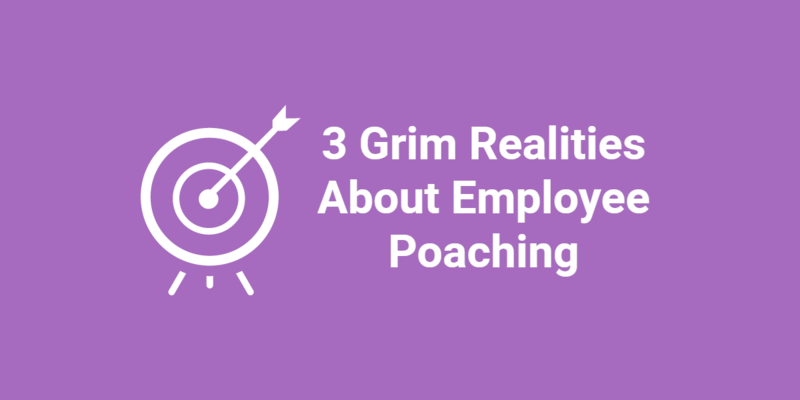 Don’t Let the Hard-to-Fill Jobs Take Up All of Your Time. After you get the easy-to-fill jobs out of the way, don’t think that it’s best to focus entire days on a single hard-to-fill job order. I have gotten wrapped up into this thinking in the past and it’s easy for anyone to do. After all, just a few more calls or searches could uncover that perfect candidate, right? Of course. However – if you continue to spend whole days on one opening, your placements will suffer. In other words, you won’t make money. Make sure that you spend a block of time each day on a hard-to-fill opening. This will allow you to be able to spread your time across other job orders, giving you a better chance of keeping your placement numbers up. 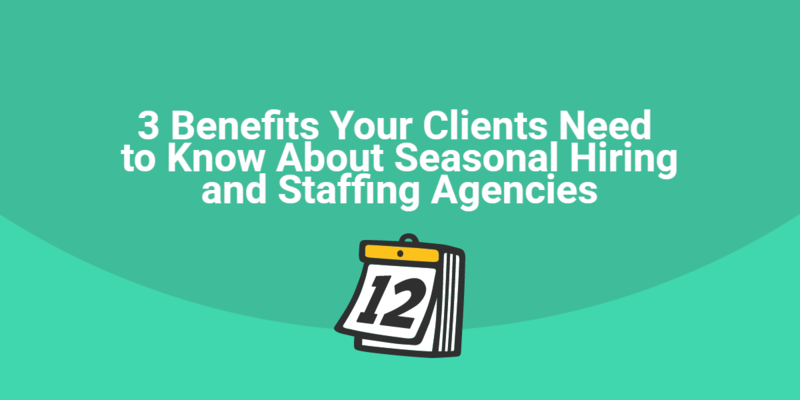 Always make sure that you set aside time each week for follow-ups with submitted candidates and clients. If you are not constantly keeping in touch with your clients and candidates, you are likely to miss out on placements. For example, if you have strong communication between you and your clients, you will know if the position has been filled or if there have been any changes in requirements. Likewise, by keeping the lines of communication open frequently with your submitted candidates, you will know when something has changed in their interest or availability. 4. Maintain a Good Database. In order to make your daily prioritization as easy as possible, it’s important that you are maintaining a solid database on your candidates and clients. Be diligent in your documentation in your database. Ensure that you have quick and easy ways to search for candidates when you are searching for a certain skill set. 5. Create a Daily Must-Should-Could list. Take time at the end of each day to list out your priorities for the following day. Create a Must-Should-Could list that you can quickly pick up each day and know exactly what your daily priorities are. You will be surprised how easily this helps you to get on track with your priorities in the morning. 6. Utilize Your Calendar Reminders. As with everything, it’s smart to utilize all of the tools that are available to you. Pop-up calendar reminders on your computer and mobile phone can be a lifesaver at times. When you need to follow up with a client or candidate in a few days, having that reminder pop up on your phone or computer can be just the thing to ensure that you don’t forget to make that important call. What are some other ways you prioritize your day? Please leave your tips and suggestions in the comments below.